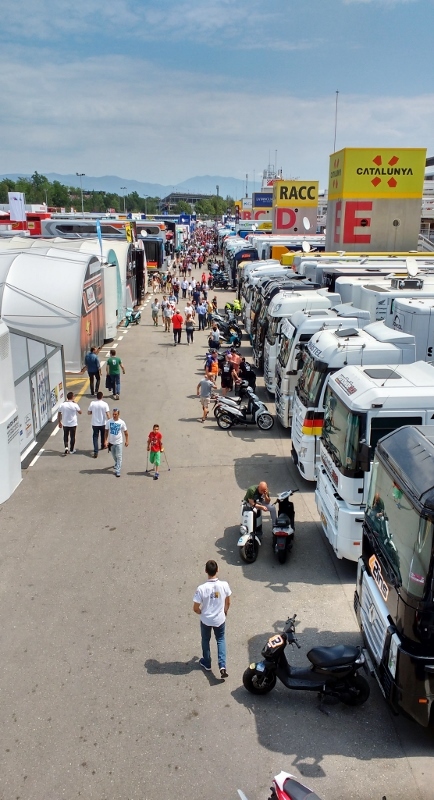 Saturday afternoon as we approached the MotoGP Paddock entrance at the Circuit de Barcelona in Catalunya, led by our host and Piaggio India chief, Stefano Pelle, I felt like a child in a candy store. There was just so much to absorb, I didn’t know where to look. Even as my mind was coping with this enormous information overload, I found myself being steered into what the Aprilia team calls ‘The Box’. This is essentially a tiny roped-off area inside the pit garage. 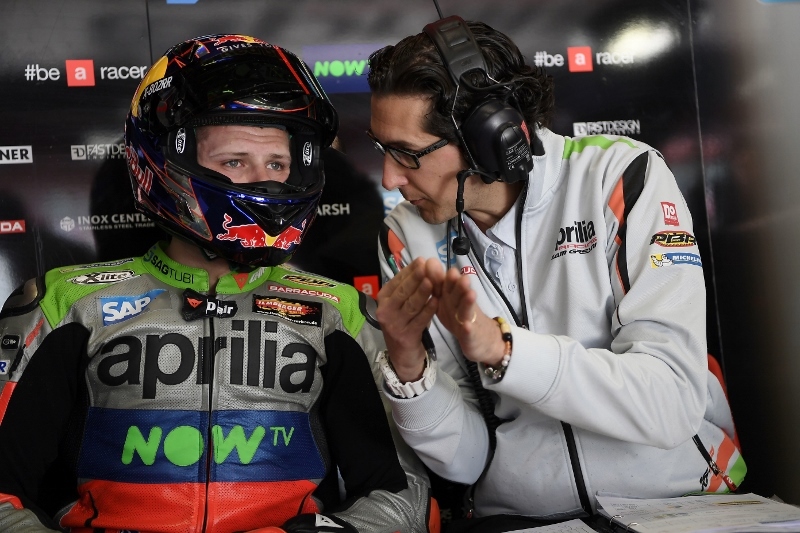 As a result, I had an excellent view of Alavaro Bautista and his crew on my left and Stefan Bradl and his crew on my right. Straight ahead was the pit-lane itself and just a couple of feet above eye level were three television screens: one showed lap-time charts, another showed visuals of the race via a direct and exclusive MotoGP TV connection and the last one showed live telemetry data of all riders out on the track. To say that it was fascinating would surely be an understatement. 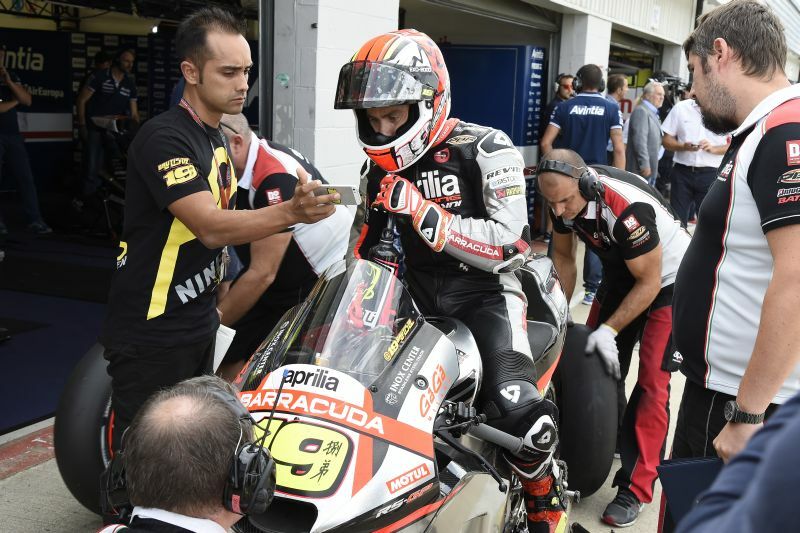 Qualifying turned out to be a relatively subdued affair with the Aprilia riders, Alvaro Bautista and Stefan Bradl, only managing 21st (last) and 18th positions respectively on the race start grid. The team wasn’t happy and their glum faces and quiet demeanour left one in no doubt as to what their sentiments may have been that Saturday evening. But, as they say, the race isn’t over till it’s over and a lot can change in the course of 25 laps. 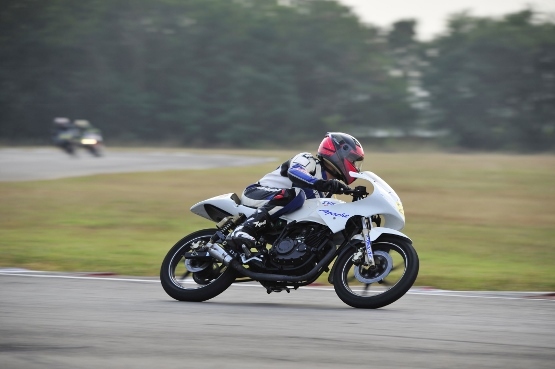 Rossi's younger brother to race in Moto3?